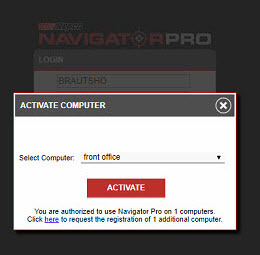 Repco NavigatorPro Integration – How do I setup Workshop Software with Repco NavigatorPro? Before you start, please make sure you have your Repco account and login information. NB: Please note you are not actually purchasing anything. This is just a confirmation that you wish to proceed with the integration. 8. 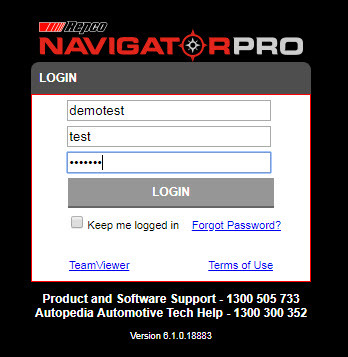 The browser will take you to the Repco NavigatorPro site login page. NB: You will only be required to carry out this process once. 12. Close the Repco NavigatorPro browser tab. 13. 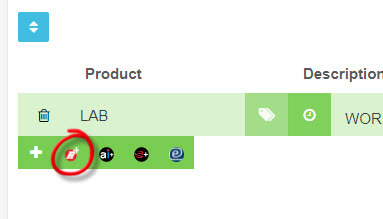 Open Workshop Software in a new browser tab (make sure you have closed the existing Repco NavigatorPro browser tab or Workshop Software will not reopen). NB: Should you wish to use Repco NavigatorPro on another workstation, please repeat steps 9 & 10 on the alternate workstation. Please note, this will ‘deactivate’ the original machine with Repco NavigatorPro.